After another whirlwind year, the Festive Season is upon us once more! 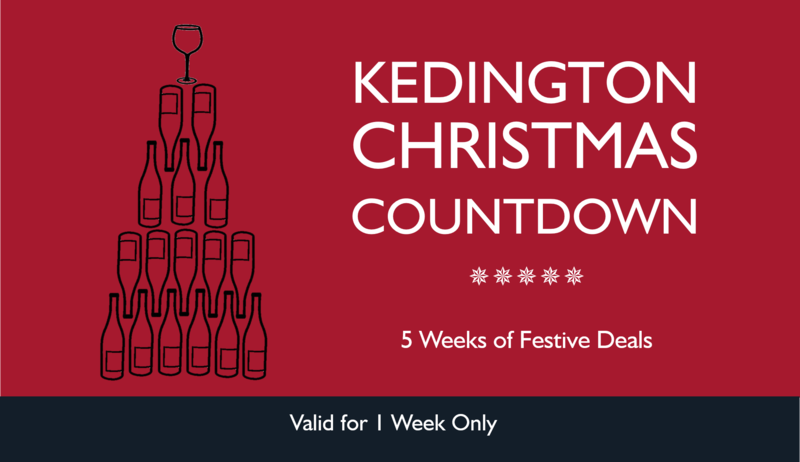 To make sure your fridges and cellars are stocked, we are continuing our favourite festive Kedington tradition - the Christmas Countdown. This means 5 weeks of deals so amazing they would make Santa blush. 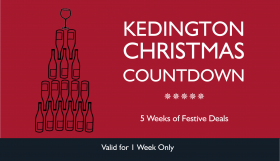 Each week we will send an offer of different wines at stocking-filler prices valid for 7 days only! Keep an eye on your mailbox for Festive Deals starting on Wednesday, 8th November 2017!